KIA continues its roster build-up through the free-agent market. The Picanto acquired guard Jeremy King during the Holy Week break, making him the second free agent to be picked up by the team for the coming PBA Commissioner’s Cup after rookie big man Andreas Cahilig from Globalport. Rain or Shine coach Caloy Garcia confirmed the 27-year-old King is indeed no longer with the Elasto Painters. “Yes, we placed him under the UFA (Unrestricted Free Agent) list, and then KIA picked him up,” he said. KIA management said the acquisition of King, a Fil-Am guard from La Canada, California, will be a boost to the team’s bid to develop a young core of talent needing to be given a break. 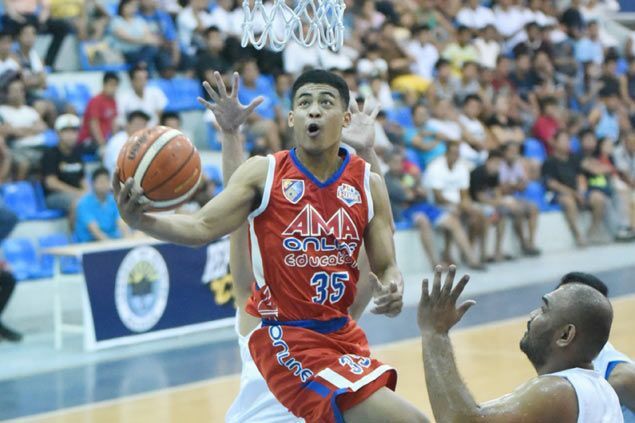 “He is such an explosive point guard who will help the team a lot,” said assistant team manager Doc Iby Bautista of King, originally picked in the fourth round (36th overall) by NLEX in the 2015 draft. A product of Long Beach State, King was tapped as a free agent by Rain or Shine last season in an uneventful stint with the team, though he did display flashes of potential in some games where the Elasto Painters utilized him. The Picanto just finished their one week training camp at their training facility in Azure Urban Resort and Residences just before the Holy Week under coach Ricky Dandan. The team is undergoing twice a day practice, including weight and aqua training in between. “Combined with balanced diet, the training will help the players gain endurance and enhancement of muscles involve for playing basketball,” said Bautista, who added the Picanto are also putting premium on their passing, shooting, dribbling, and rebounding skills. KIA registered a single win in 11 games during the Philippine Cup, the lone victory, ironically, coming in against Rain or Shine, 98-94. The team also acquitted itself well in its final outing of the conference, rallying back from as much as a 26-point deficit only to fall short in a 108-106 loss to defending champion San Miguel.